New body, new wheel sizes, new front suspension, new electronic injection system for unbeatable low emissions. The Primavera is a highly modern Vespa, designed with the elegance of an exclusive style but without renouncing the comfort aspect. 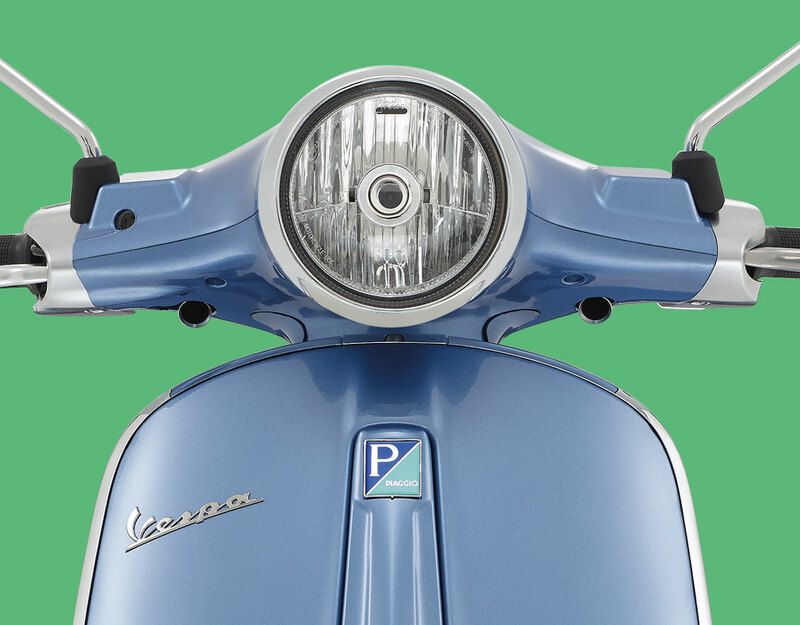 The new Vespa Primavera represents an important point of evolution in the Vespa story. During the design phase, every solution focused on increasing the level of comfort, safety and driving pleasure compared with the previous (and even recent) generations, continuing an evolution that, for almost 70 years and after more than 18 million vehicles sold over the five continents, makes Vespa the youngest and best-loved two-wheeler in the world. For more information, click here, contact us on 07 5455 5249 or drop in to see us at 16 Rene Street, Noosaville. Due in store in May 2014.